There are early risers. And then there’s Mark Wahlberg. The 47-year-old actor and Boston native posted his daily routine to Instagram this week — and it is intense. Wahlberg rises at 2:30 a.m. — 2:30 a.m.! — and starts his day with a half-hour of prayer before a 3:15 a.m. breakfast and an hour-and-a-half-long workout. He’s eaten his second meal of the day (5:30 a.m.) before most of us have heard our morning alarm. It’s not news that Wahlberg is an early-morning gym rat. He often posts workout videos on Instagram with the hashtag #4amclub, and Equinox even reportedly opened its doors early at a New York City location just for him. “I aspire to be better, get after it every day,” he said on Instagram Wednesday morning. But the early day isn’t the only oddity in the movie star’s schedule. There’s the 7:30 a.m. round of golf. There’s the hourlong “cryo chamber recovery” at 9:30 a.m., which supposedly relieves swelling, improves sleep, and smooths skin. And then there is the sheer number of snacks and meals Wahlberg consumes throughout the day. He says he eats seven times a day in all, according to his schedule: breakfast, a post-workout meal, a snack, another snack, lunch, another snack, and dinner. 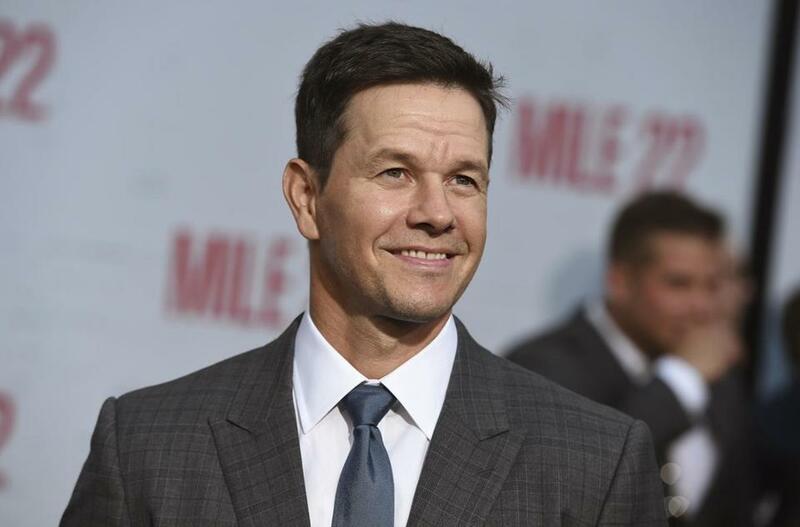 To be fair, Wahlberg’s schedule also includes a second hourlong workout in the afternoon around 4 p.m. That amount of exercise is bound to make you hungry. Wahlberg turns in for the night in at 7:30 p.m.